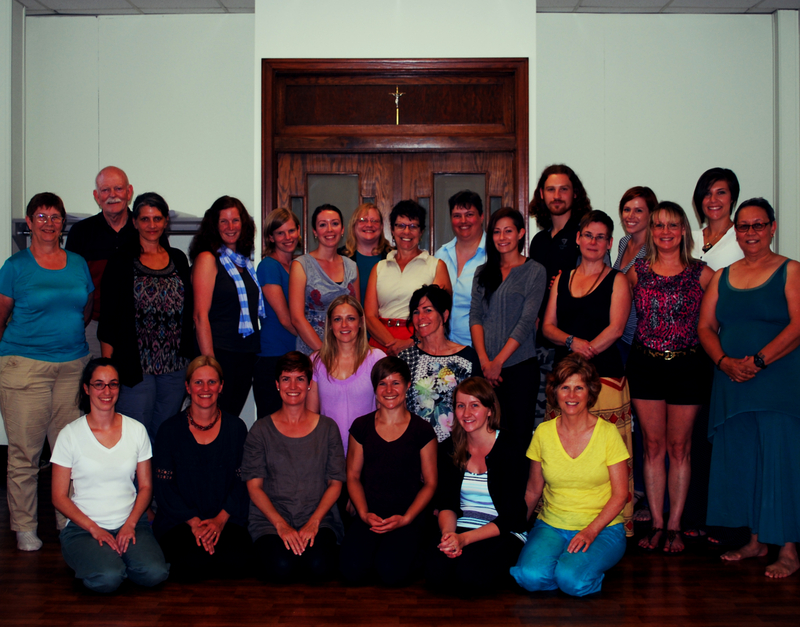 Please welcome our new graduates of the Ottawa Mindfulness Clinic M4 Program Teacher Training (Level I – Foundations of Mindfulness). It was an amazing weekend filled with flooded out rental rooms and air conditioners that struggled with the heat! This weekend retreat capped the participants hard work that, in some cases, took a year of study and practice. These graduates have completed the 8-week M4 program, researched and reviewed the current issues in mindfulness treatments, attended silent retreats, and developed practice in the program fundamentals of a mindfulness program. In this retreat, they will have practiced the essentials of a mindfulness program including incorporating ethics into a mindfulness curriculum. A deep bow of gratitude to our senior teachers (Level II – Certified) who helped with the training. 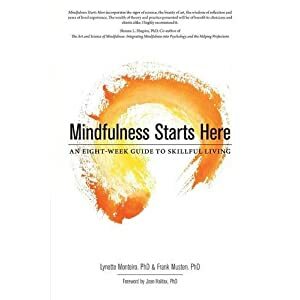 Next Credible Teachers of Mindfulness: How can you know?